SOVT stands for Semi Occluded Vocal Tract. A fancy way to say - the mouth is partially closed. We highly encourage the exploration of non-petroleum based plastic straws. 8.3 billion single-use plastic straws end up in the ocean each year and will never biodegrade. We have had great success with paper straws, corn-based plastics that will break down over time, and metal straws. See www.thelaststraw.com.au for more information on plastic straws and what you can do to help mitigate the damage they are having on our world. How do you use the straw? Put the straw in your mouth and sing like you normally would! Make sure no air is escaping around the lips or through the nose. 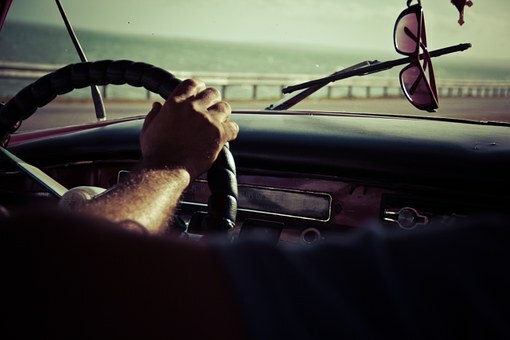 You want to maximize the amount of air pressure the vocal folds recieve. Try different sized straws. Each person may be different. The straw is meant to mimic your vocal tract. Bass' may prefer large, sopranos may prefer small. Put 2 straws together lengthwise or side by side to recieve even more back pressure. when do you use Sovt exercises? If you hear a breathy sound. The back pressure created helps the vocal folds come together preventing less air from escaping. If you hear a disconnected sound. Sliding through the straw encourages legato in singing. If you hear a break in the voice. The back pressure created also helps the fold line up during transitions in the voice. If you hear a pressed sound. The back pressure created helps vocal fold vibration without muscular effort so muscles can be trained to engage less. If you hear a tired sound. SOVT phonation is less fatiguing but still requires the focus and coordination of full volume singing. ​Start your day with straw phonation! 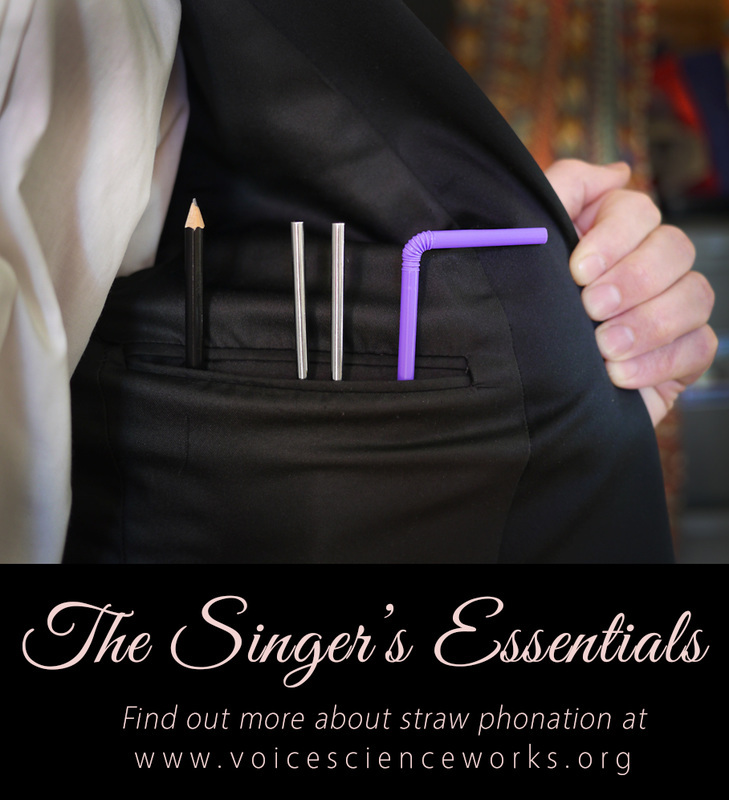 Who is using straw phonation? 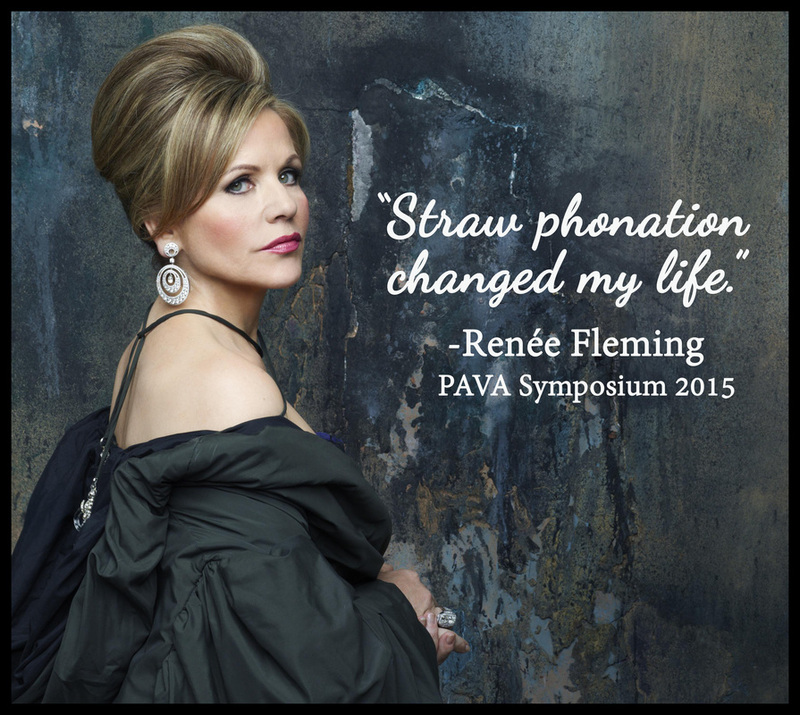 Renee Fleming told Ingo Titze and PAVA conference members this Fall that "Straw phonation changed my life". 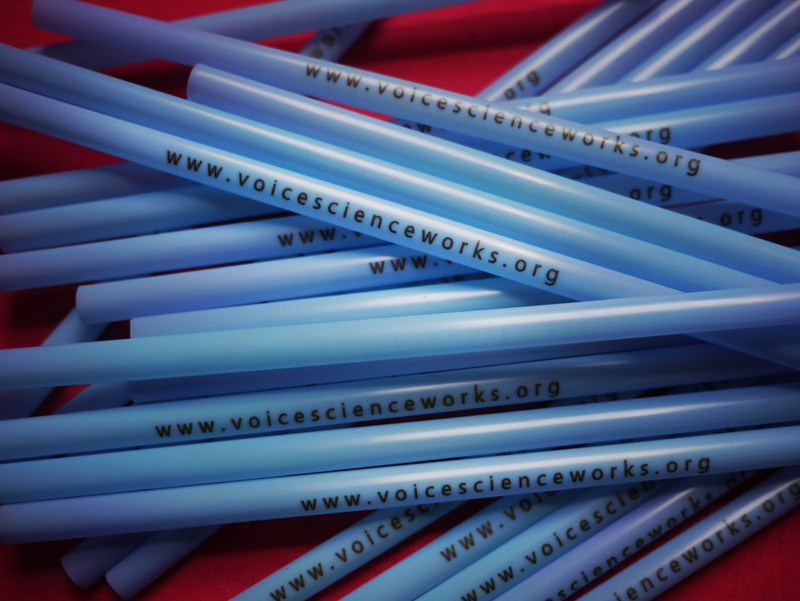 Straws are the new business cards!